Notes from the Die World, this mysterious place between life and death. 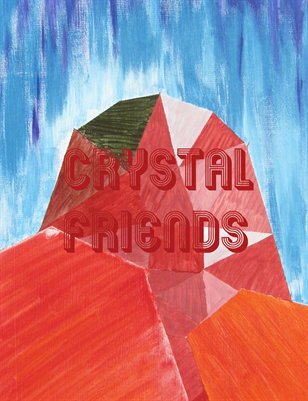 Crystal Friends form out of Flaming Robots when exiting the 'Die World' where Princess Die reigns over the near-dead. This journal has the most thorough notes of this strange (al)chemical process to date.